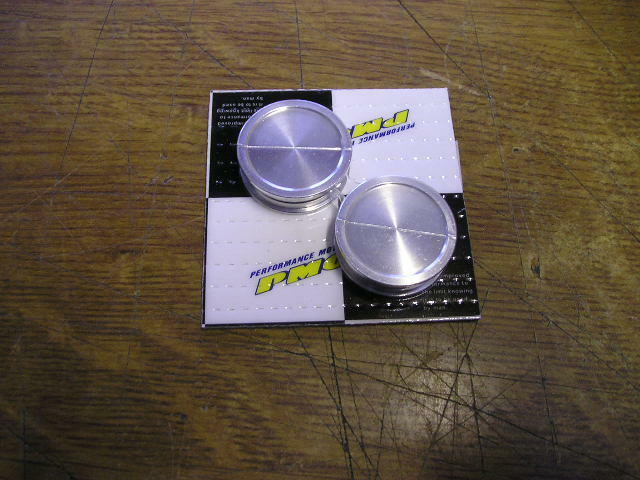 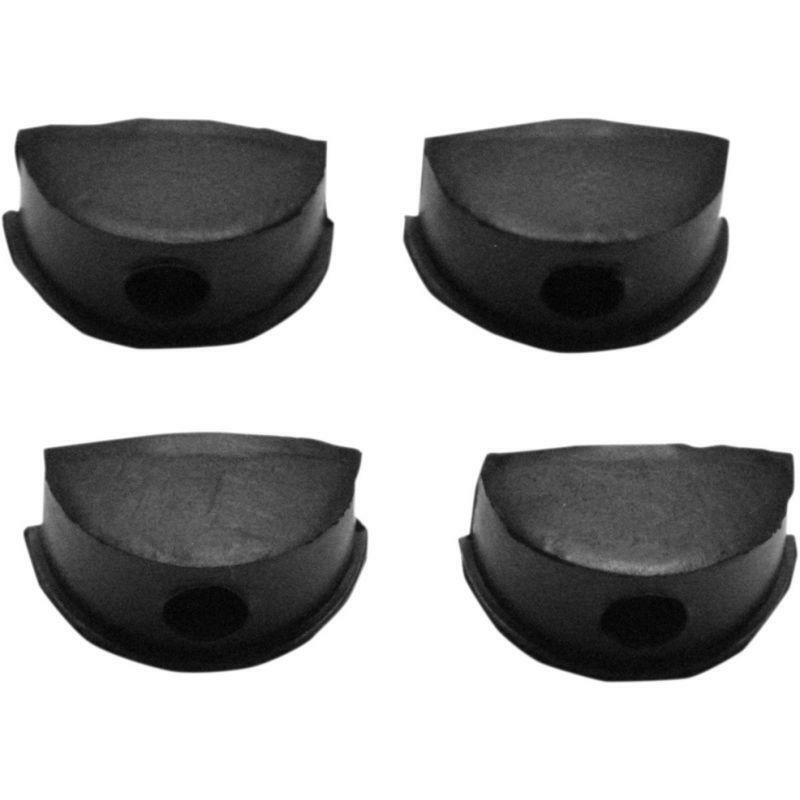 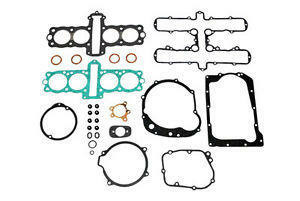 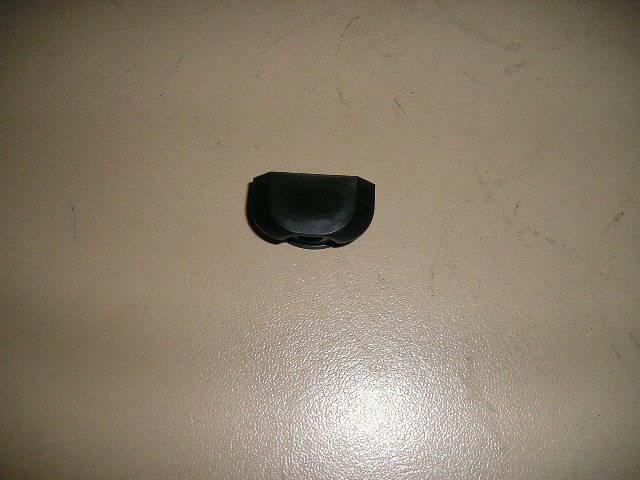 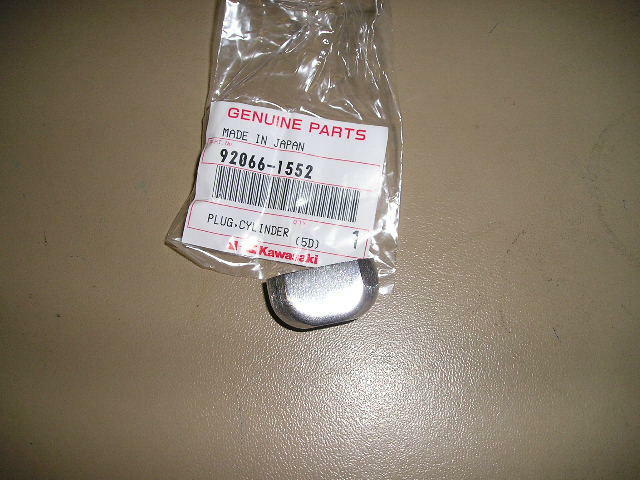 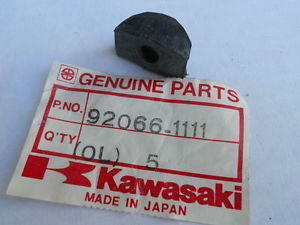 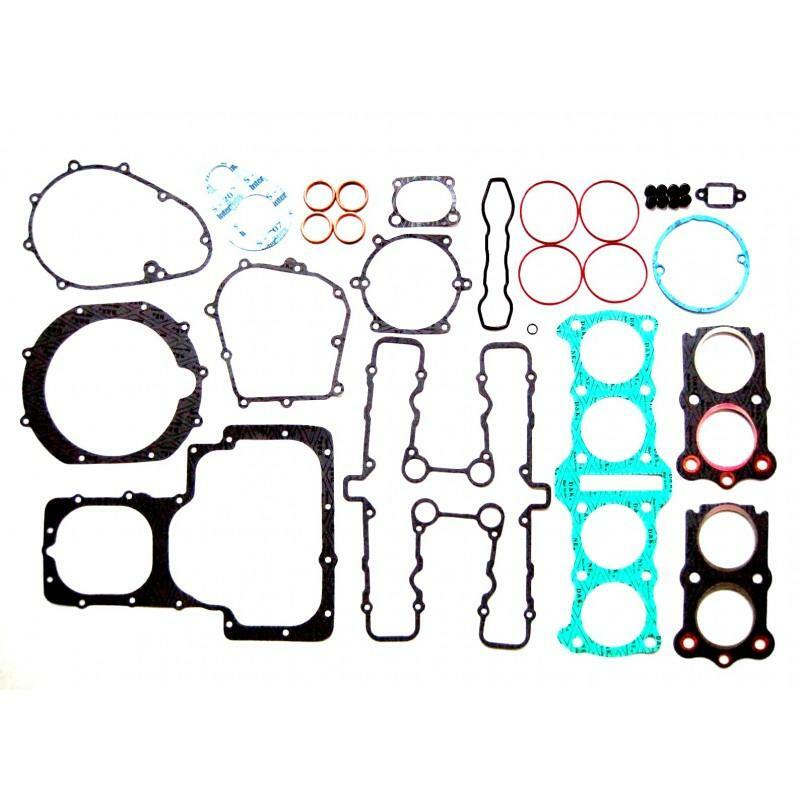 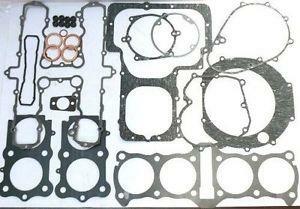 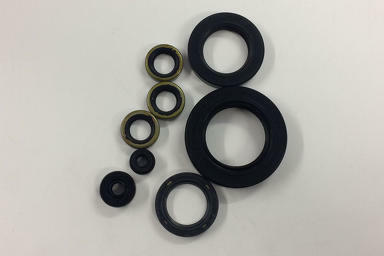 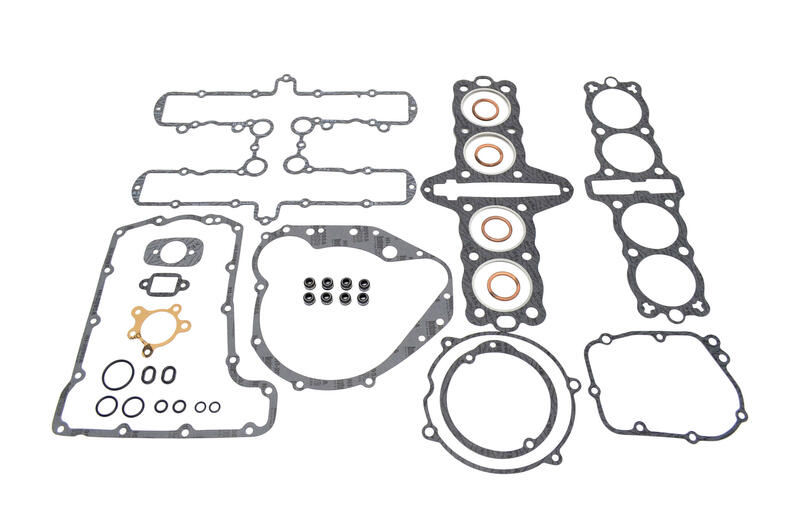 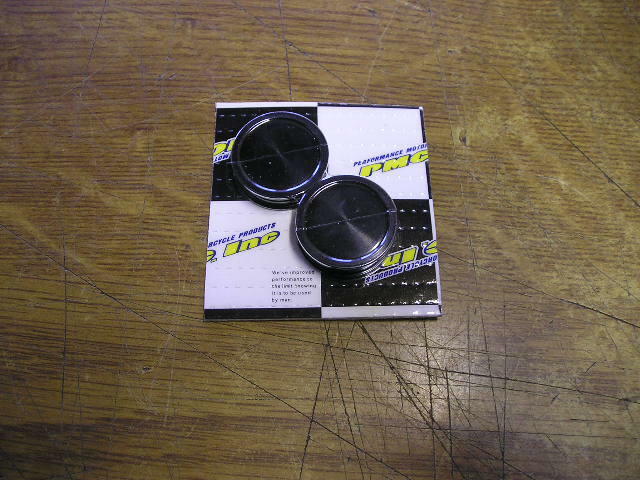 A COMPLETE GASKET SET FOR THE VARIOUS 4 CYLINDER KAWASAKI AIR COOLED MODELS. 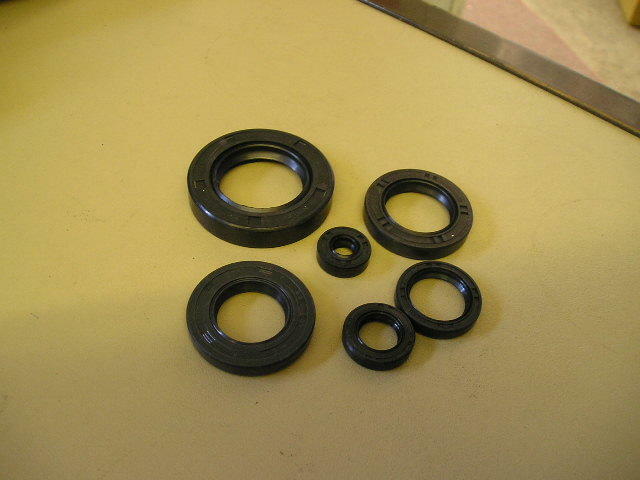 PLEASE NOTE THE PICTURES ARE JUST A SAMPLE OF THOSE WE DO. 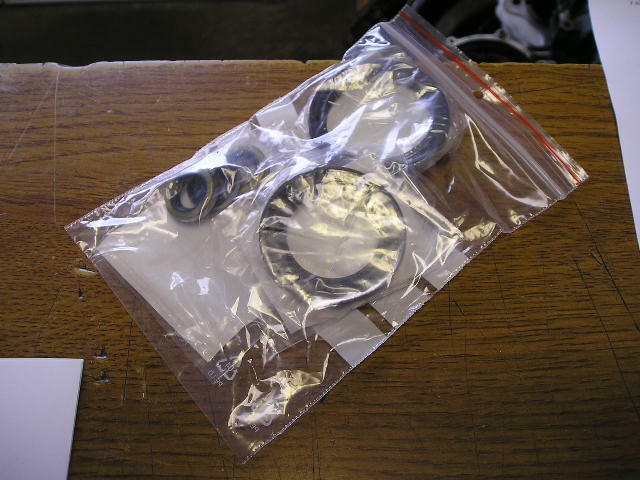 THE CONTENTS OF YOUR MODEL MAY DIFFER FROM THESE PICTURES.